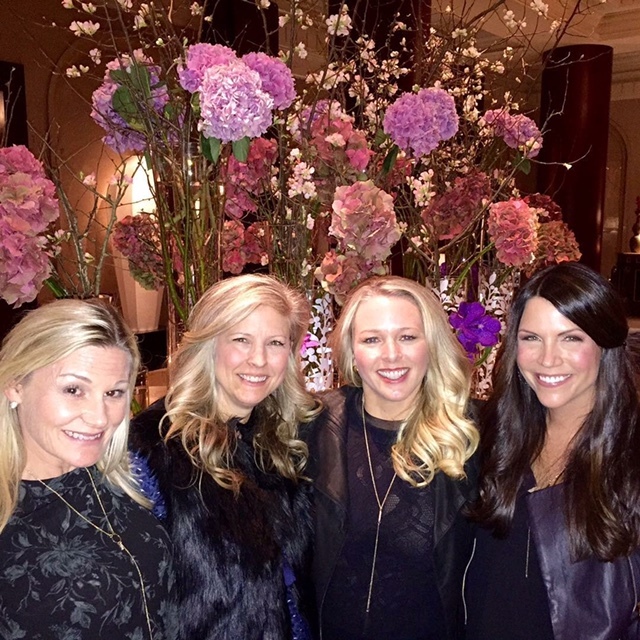 In years past, our interior design team has frequented the Las Vegas Interior Design tradeshows, to source vendors and keep informed on trends, not to mention, have a little fun with the girls in Vegas. However this year, the Tracy Lynn Studio team decided to try something new and check out the illustrious Dallas Market. In our endless efforts to locate the finest possible goods and sources of design inspiration for our clients, we hoped that Dallas could bring a fresh perspective on design. As we found out first hand, they really do things bigger in Texas. 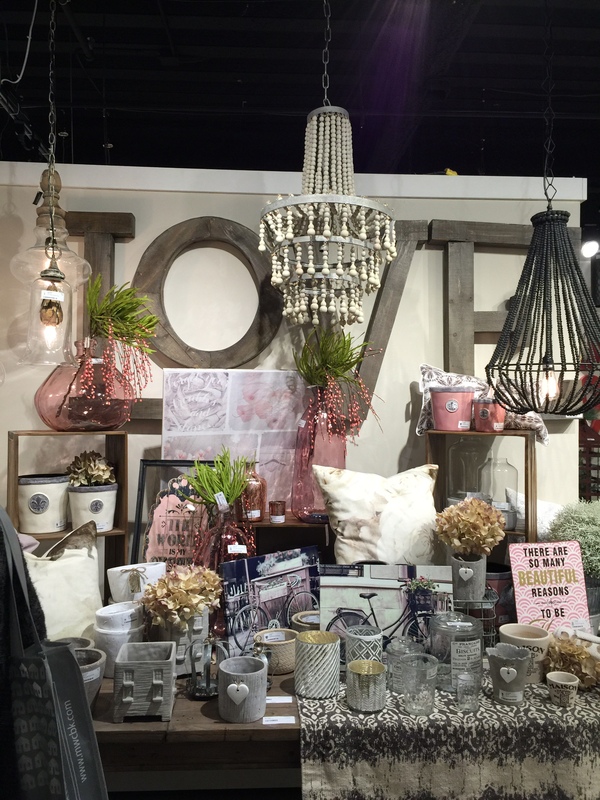 The Dallas Market featured over the top displays from a vast array of vendors and resources from across the globe. We were impressed by the sheer size and variety of presentations, from full-scale bedrooms set ups to walls filled with textile samples and every home accessory imaginable. Unfortunately, we did not see many new trends but rather a continuation of the familiar trends and a few retakes on the classics. Much like in years past, there is still a general theme of earthiness, with muted tones and organic materials in natural finishes. 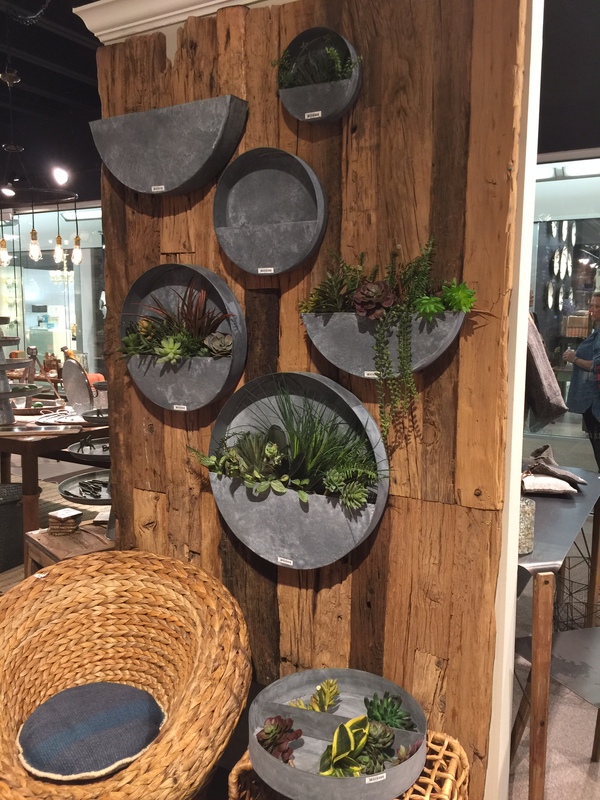 We came across countless reclaimed wood pieces and indoor greenery, most often in the form of small succulent gardens. The biggest highlight for the TLS team was discovering a new resource for one-of-a-kind European antiques. We have already started to incorporate some of these unique old world pieces into our current design projects. When we weren’t busy seeking out all things design we managed to have a little fun and check out the city. We stayed at The Joule in bustling Downtown Dallas, which had a fantastic spa where we spent an afternoon being pampered. The hotel’s Midnight Rambler bar, inspired by the Rolling Stones song of the same name, was the perfect spot to unwind after a long day of trekking around the vast Dallas Marketplace. Wanting to get a little taste of the south, we tried the incredibly delicious buffalo and grits at Fearings Restaurant at the Ritz Carlton Dallas. While we didn’t see as many new trends and colors as we had hoped, we did find a few great new resources and enjoyed quality bonding time.